Whitepapers, Free Reports and eBooks can be used in numerous ways… what you do and how you do it depends on the strategy you want to achieve in your business. Create an additional income stream by selling eBooks. Here’s a Whitepaper I wrote for a client. The goal is to increase email signups as well as sales conversions. Let’s face it, these days we are bombarded with emails, so the thought of joining yet another list isn’t an exciting prospect. Offering a free Whitepaper that subscribers find valuable can help with growing your email list. This strategy works particularly well for attracting those people who are still in research mode: if your Whitepaper is valuable enough, it can help to convert the reader into being a prospect or customer. Client Whitepaper (pictured): I wrote the content for this Whitepaper as well as laying it out in Word. 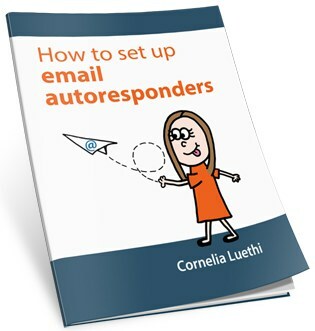 My autoresponder copywriting clients receive this FREE info booklet when they have paid their final invoice. In most industries, customers have questions once you have finished delivering your job. Yet it is very rare for a business to provide customers with helpful tips on how to get the most out of the product or service… imagine the ‘wow’ factor if you did that! Example (pictured): Here is one of my own ‘info booklets’, which I provide to Autoresponder clients once I’ve completed their copywriting work. Many businesses now sell books and/or ‘infoproducts’. You can either sell your PDF eBook from your website, or you could format it as a paperback or Kindle eBook an let Amazon (the biggest bookstore in the world) take care of distribution. I’m experienced in all of these channels: I sell marketing eBooks from my Leaky Bathtub website, and I’ve also published my dog cartoon books in paperback and Kindle formats. I must admit it’s very nice indeed to make this kind of leveraged income, even when I’m asleep or on vacation! Editing, cartoons and layout work on a client’s book (Paperback and Kindle). 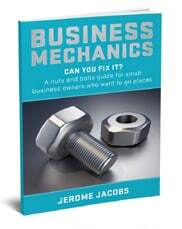 Client book ‘Business Mechanics’ (pictured): I edited the book, drew the cartoons, did the layout work in InDesign, set it up as a Paperback, and project managed the development of the Kindle format eBook. I can help you with ideas for a topic; researching the topic; and writing the actual book. You will have full copyright to the book – so your name will be on it. This means you can publish a book – even if you hate writing as much as a single sentence! I will guide you throughout the process, to make it easy for you. Microsoft Word: This is ideal if you later wish to edit the document yourself. However, Word is very clunky and quirky, and it’s not the best option if you want your document to look really slick and professional. Adobe InDesign: This is professional graphic design software, and it is a wonderful tool for creating books. Not just PDF books, but also paperback books. Books created in InDesign look amazing! 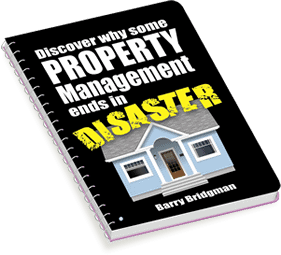 Once I’ve designed your book, I will provide you with the original source files as well the PDF file. No, I don’t do cover design myself, but I can point you in the direction of my preferred cover designer. I have tried other – cheaper – designers and have been disappointed. 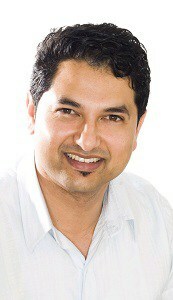 I will save you that hassle and stress, and tell you about the designer who ‘gets it’ every time, right from the get-go. Note that you will need both a 2D cover and a3D cover. Writing the book is the easy part: you need to spend at least as much time marketing the book – and do so continually. That may mean creating an email list to market to; sending regular emails to that list; having a website where you can promote your book; social media activities; etc. My background is in marketing consultancy, so I can apply that knowledge (plus the knowledge of book marketing I’ve gained through my own projects) to help you market your Whitepaper, Free Report or eBook. Even free books need promotion – especially if you want people to actually read and consume your book! All to often people will just let a book sit on their computer’s hard drive – you have to convince them to spend time reading your book. After all, if prospects don’t read your book, they are unlikely to buy from you. It’s impossible to estimate this work in advance, as there are too many variables! For example, the length of the book; how much research is involved; if you’d like me to source photos to go with the copy; if you’d like me to do the layout work (in Word or InDesign)… there are so many options! “Cornelia is like a Swiss watch! You NEVER have to chase her up on anything, if she says it will be done, then I know that it will. She uses her gently-gently approach to nudge and prod me to get my side of the deal done so we can meet agreed deadlines. Her invoices are very detailed and almost down to the last 5 minutes; I have never had to question any time charges from her. In an industry of scammers and bogus consultants, she is a gem. Cornelia has a good network of reputable companies, both local and overseas, and we have used her referrals a number of times, all of whom have provided a very professional service. 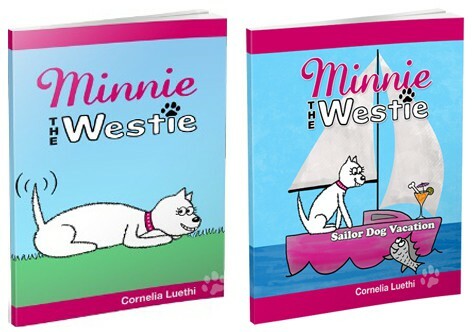 Cornelia Luethi can help you achieve your business goals with Whitepaper and eBook writing. If you have questions, just contact me and tell me a bit about what you have in mind. All work is undertaken subject to the Terms of Business of FX Marketing Limited: the latest version is available to download from the Terms and Conditions page. PS. Taking the next step is easy!